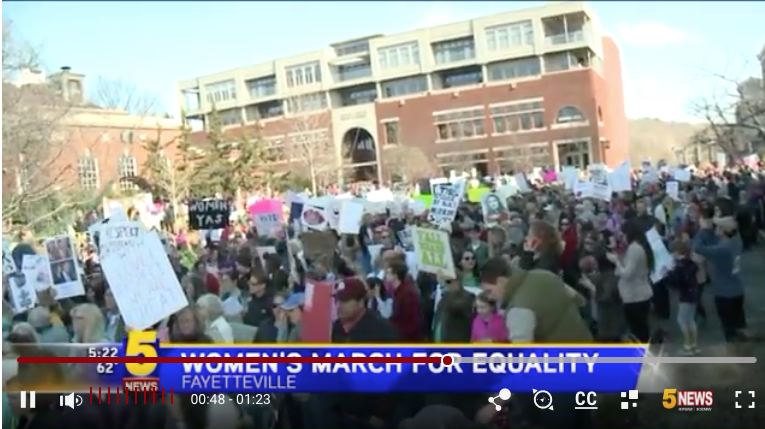 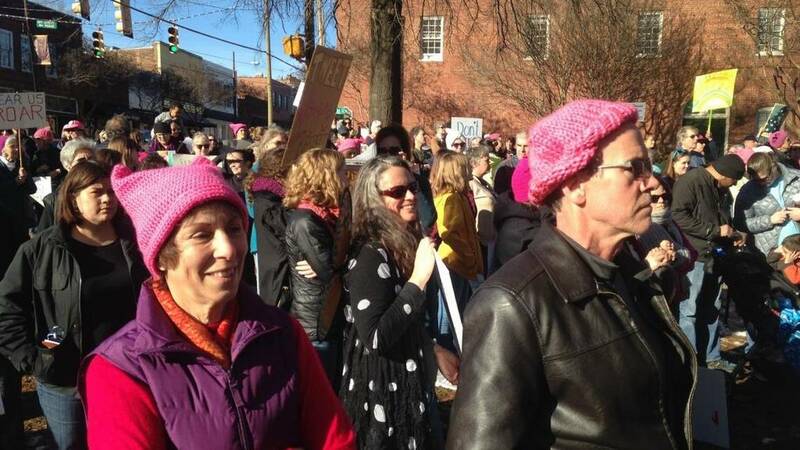 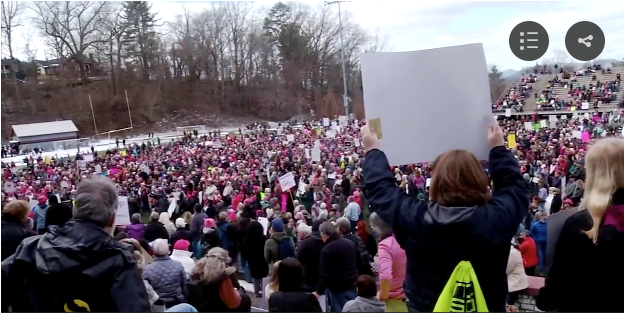 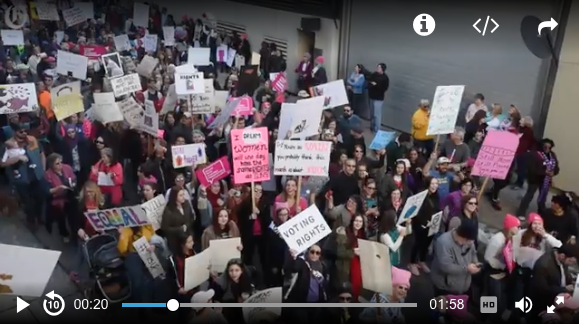 RALEIGH – Thousands of people gathered this weekend at Women’s Marches across North Carolina to protest regressive politics and to advocate for women’s rights, equality, and social justice. 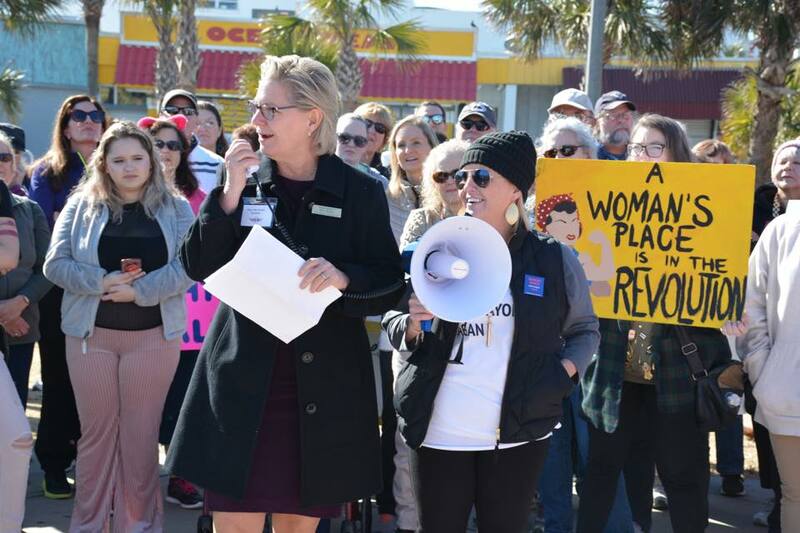 North Carolinians have shown that they are fired up and ready to fight for a state and a country that works for everyone. 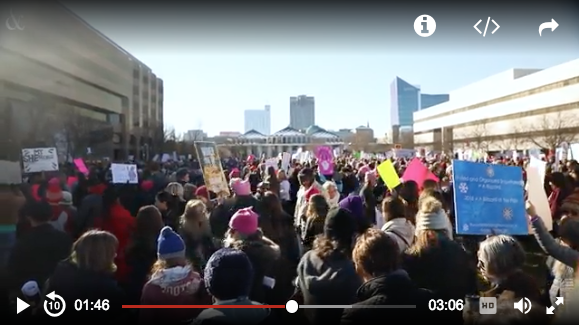 As Democratic enthusiasm across North Carolina continues to grow, the N.C. Democratic Party looks forward to harnessing that energy toward the 2018 elections and breaking the Republican majority.